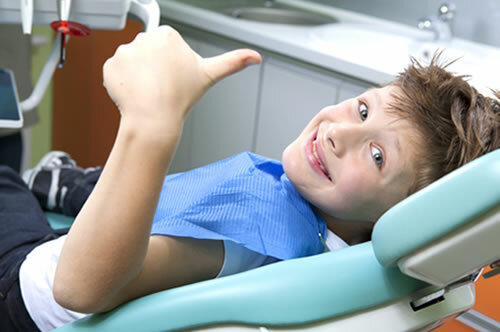 Are you looking to improve your smile? With today’s advancements in both technology and procedural knowledge, cosmetic dental procedures have never been more attainable than today. Below you will find many of the different cosmetic procedures that are available. 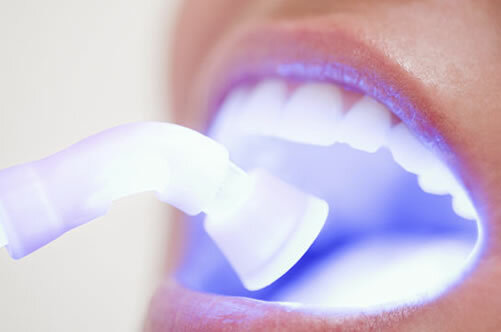 Whether you are considering a form of basic bleaching to achieve whiter teeth, to more advanced teeth whitening solutions such as porcelain veneers, everything is outlined below. 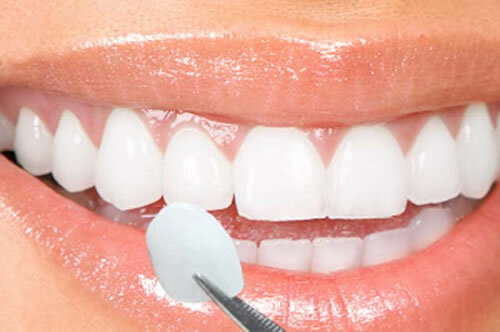 Perhaps your gums cover too much of your teeth, creating a smile that you are aren’t satisfied with, gum surgery is a refined process that can revolutionize your overall look. Amazing, actually. Simply browse the different cosmetic procedures below and then go find a dentist in your city to meet with. 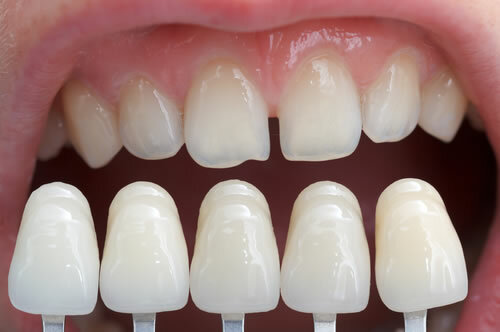 Schedule a consultation and begin your path to a more beautiful smile!